The face in youth is V-shaped. Over time the effects of aging and gravity convert the face to an aged A-shape. 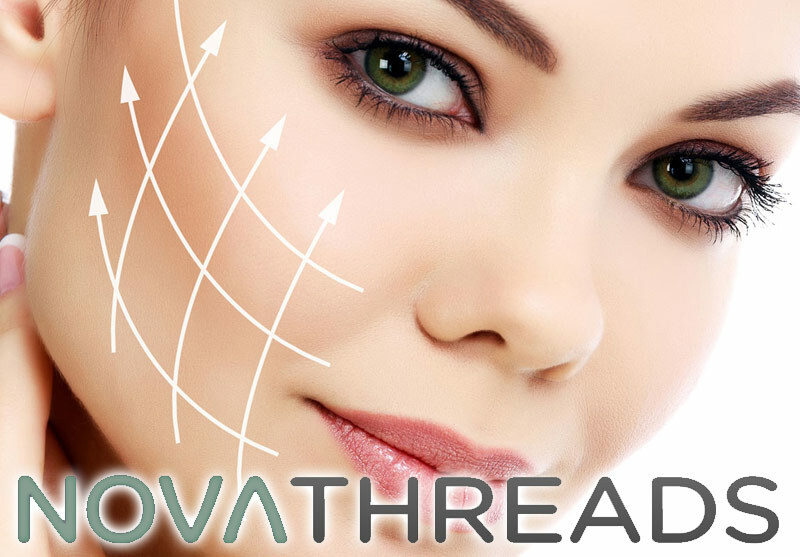 NOVA THREADS, NOVA MESH and NOVA LYFT are now available at Dr. Maria Keller's LiveAgelessly. These dissolving sutures are inserted through pinholes. By stimulating collagen synthesis, enhancing volume, shaping and lifting they provide a revolutionary non-surgical method to restore a young V-shaped face. Sign up to receive latest news and information on the latest procedures and treatments. Copyright © 2019 Live Agelessly - Dr. Maria Keller M.D.